« Stay Rad Wine Blog TV Episode 133: Extra! Extra! This entry was posted on June 5, 2014 at 5:02 pm and is filed under Stay Rad Wine Blog TV, Wine. You can follow any responses to this entry through the RSS 2.0 feed. You can leave a response, or trackback from your own site. Oh man, Jeff, you are hitting my groove with this episode. 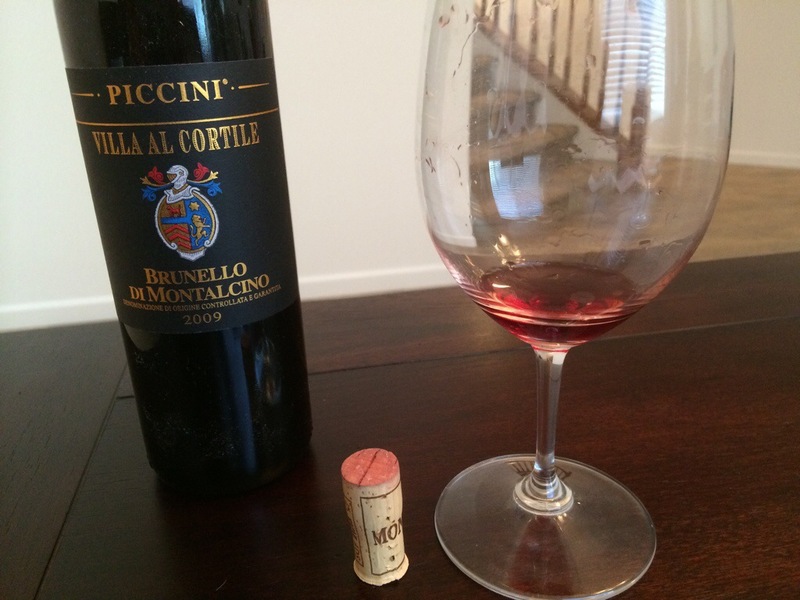 I love high acid wines, so oh course Sangiovese wines are some of my favorites. 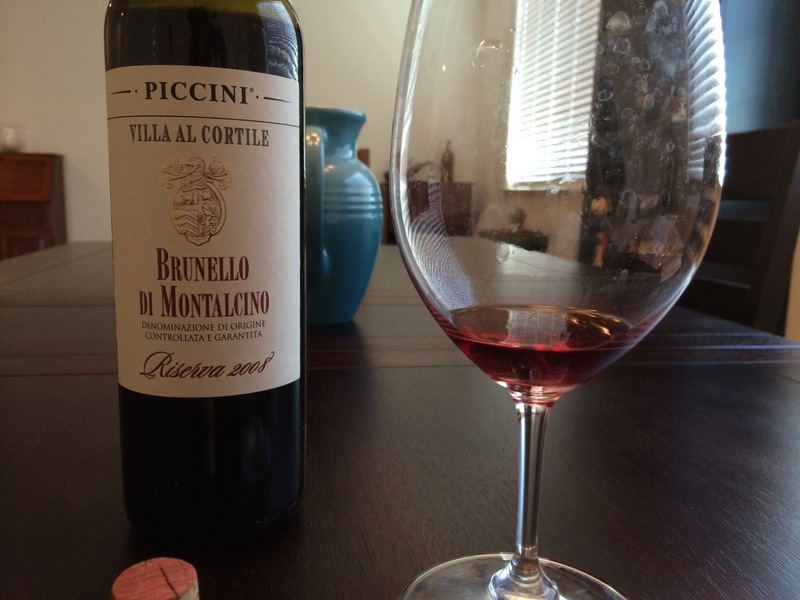 I think I’ve had the “base” Piccini before and loved it. Great show as always, Jeff. Give K & PJ my best.